Superb Duplex - Good things come in small packages! Inner CBD Unit - Great Value..! INVESTOR READY OR SECOND INCOME.... NOW IS THE TIME TO INVEST! Returning $440 Per Week - Fantastic Duplex Opportunity!!!! 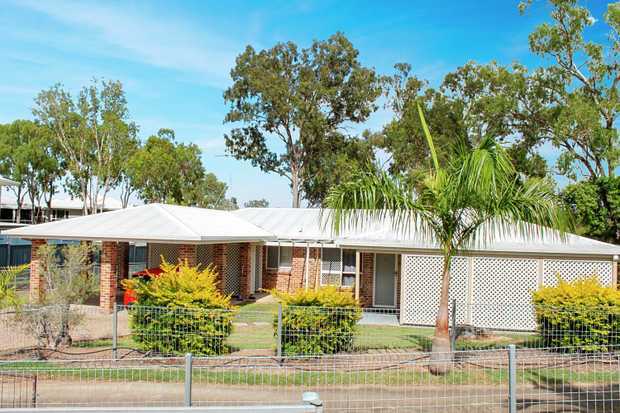 Superior Brick Duplex - Norman Gardens -Gross Return 6.5% Return ! 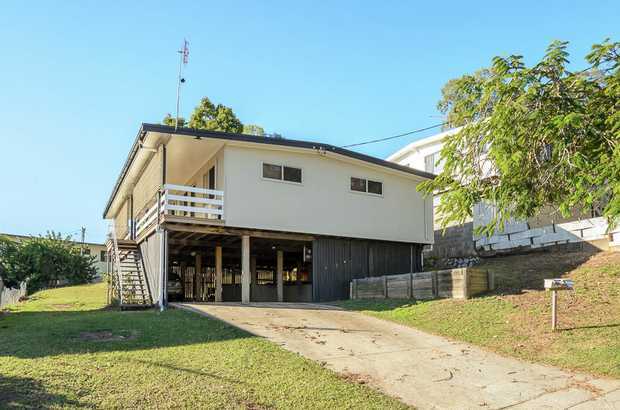 Amazing Renovated Duplex And 3 Bay Shed- 6.57% Gross Return! Cooee Bay 3 bedroom duplex. Location, location!